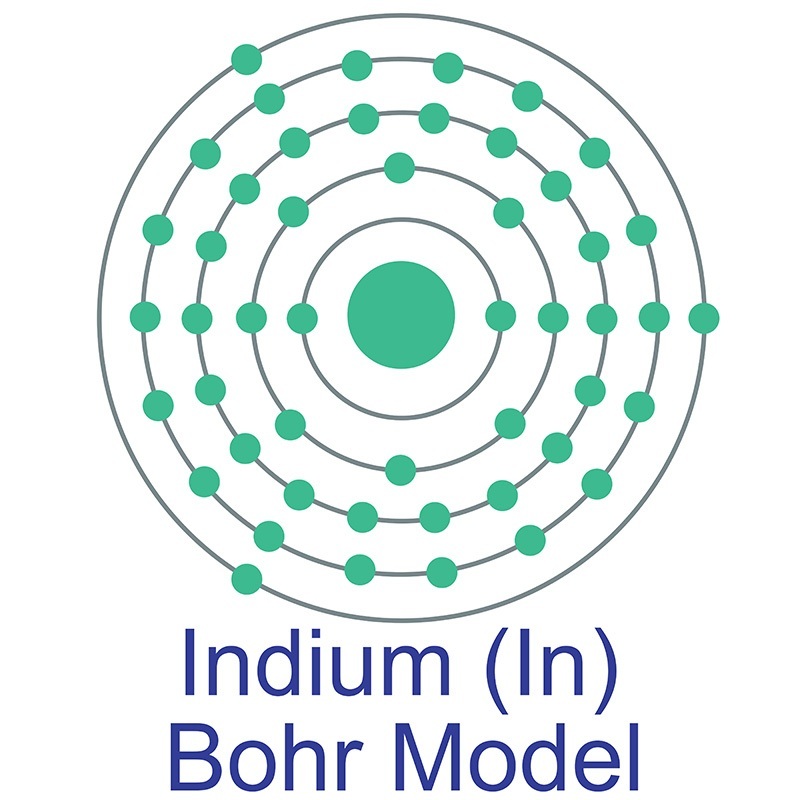 Indium Hydroxide is generally immediately available in most volumes. High purity, submicron and nanopowder forms may be considered. Hydroxide, the OH- anion composed of an oxygen atom bonded to a hydrogen atom, is commonly present in nature and is one of the most widely studied molecules in physical chemistry. Hydroxide compounds have diverse properties and uses, from base catalysis to detection of carbon dioxide. In a watershed 2013 experiment, scientists at JILA (the Joint Institute for Laboratory Astrophysics) achieved evaporative cooling of compounds for the first time using hydroxide molecules, a discovery that may lead to new methods of controlling chemical reactions and could impact a range of disciplines, including atmospheric science and energy production technologies. 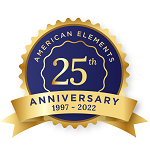 American Elements produces to many standard grades when applicable, including Mil Spec (military grade); ACS, Reagent and Technical Grade; Food, Agricultural and Pharmaceutical Grade; Optical Grade, USP and EP/BP (European Pharmacopoeia/British Pharmacopoeia)and follows applicable ASTM testing standards. Typical and custom packaging is available. 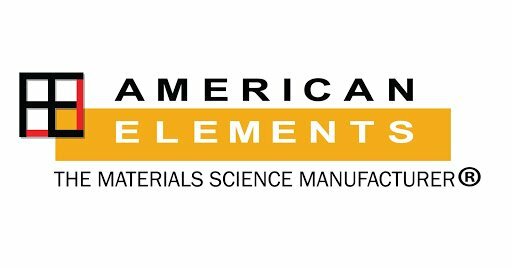 Additional technical, research and safety (MSDS) information is available as is a Reference Calculator for converting relevant units of measurement.